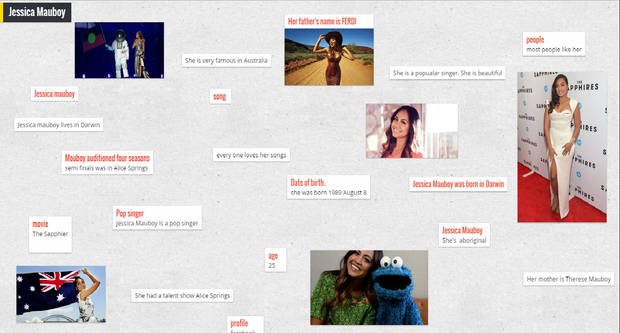 This term 3/4 Mauboy researched some information about Jessica Mauboy on tablets. Here are some interesting things we found. We also used Padlet, an online bulletin board where we shared our findings. Have a look at our page below.